This is the one! 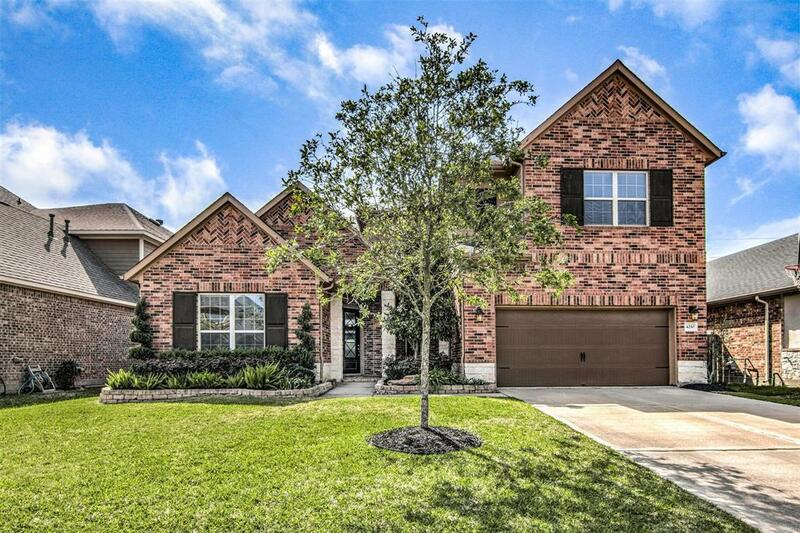 Gorgeous 4 Bedroom home has all the amenities on a quiet Cul-de-sac and zoned to Katy ISD!. 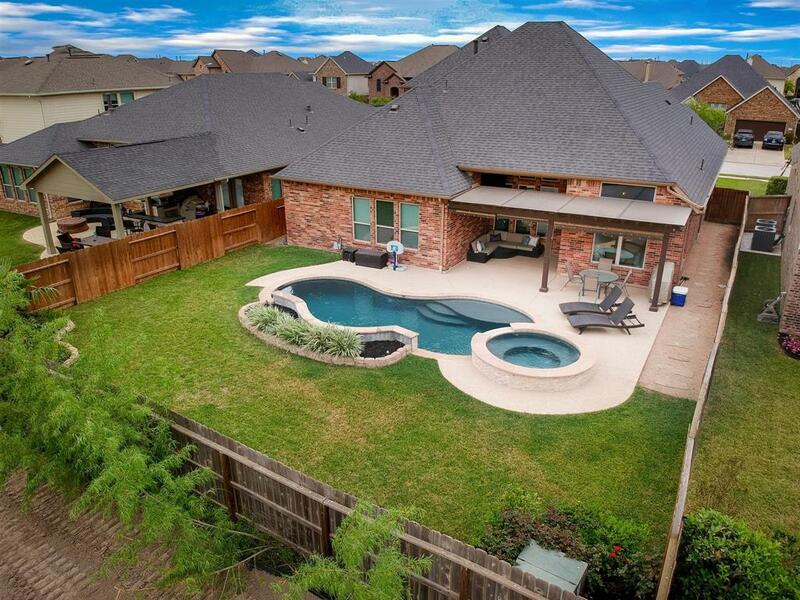 It has an open floor plan, great for entertaining as the living space pours into the backyard where you will find a sparkling pool and Covered Patio. There is a Game room upstairs, Media Room downstairs and an Office! 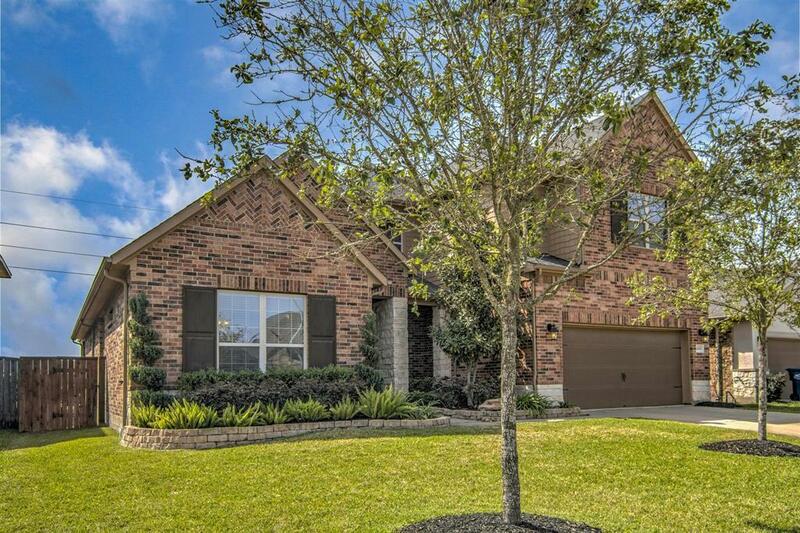 Spacious Kitchen with Granite Counter tops with a Butler's pantry. 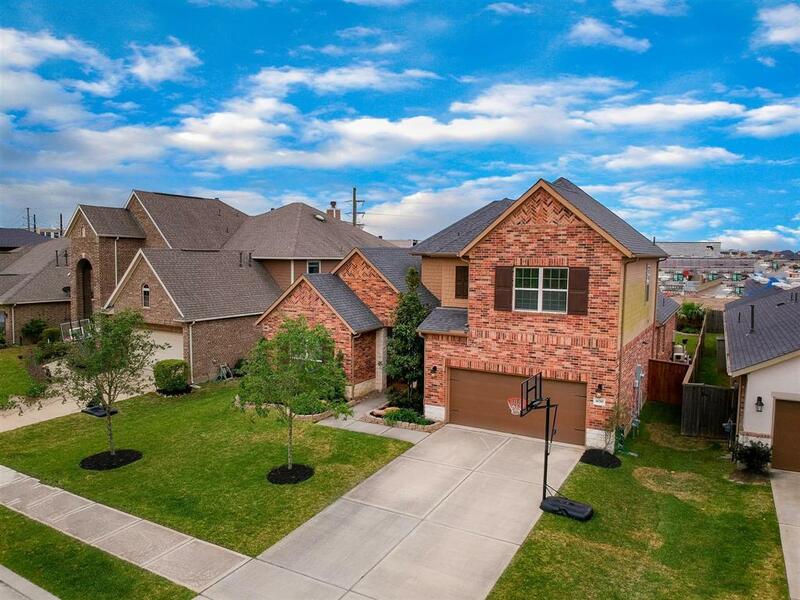 All this home needs is... You and your family!